We upgrade our windows regularly . After Windows 8.1 it's time to welcome windows 9 .But most of us still using Windows 7 .Unfortunately 47 % of windows 7 user using un-genuine product .For this they are unable to get the regular update,unable to using Microsoft anti-virus. 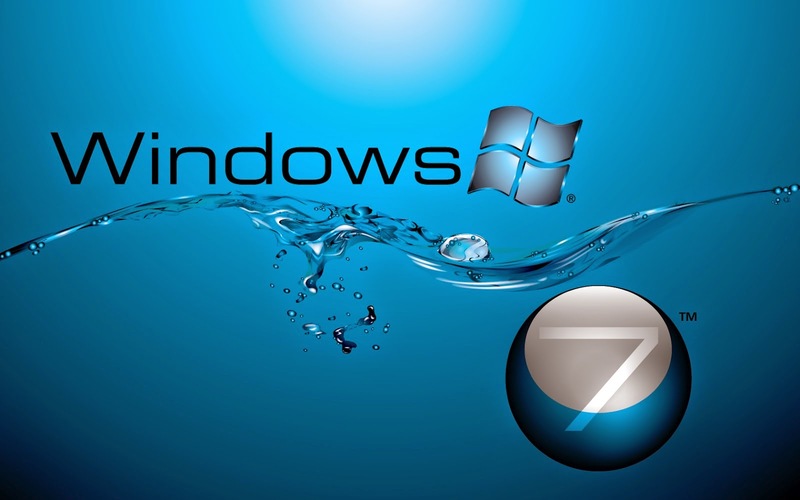 So, i share a software which make your windows 7 genuine . 2. Now extract it . 4. If it want restart ,restart it. 5. Now done . Ur windows 7 is now genuine . It works greatly on my Win 7 .Thanks admin .